2. Phones use a lot of battery especially if you are running GPS using strava. So what you need is a way to charge your phone using your bike. Enter Global Cycle Solutions. They design products that can improve lives in developing countries using bikes and I love them. You can buy your own from their website too! 3. 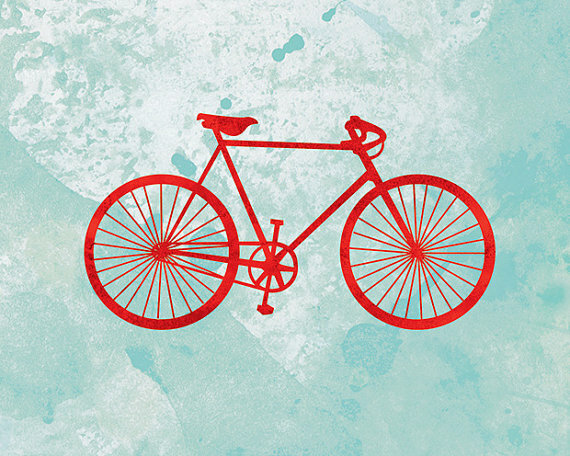 Buy some bicycle art from this etsy store. Available in different sizes.